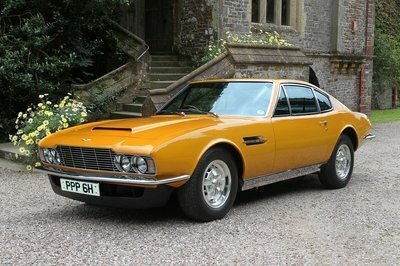 We’re pretty sure that most of you have heard, or maybe even said, "man, I would give my left nut to get that car." We are also pretty sure that anyone who has uttered those words would likely back off of them when the opportunity presented itself. Well, we found one man that took someone up on the offer... sort of. Enter in Mark Parisi, the man that essentially sold his testicle to buy his dream car, a Nissan 370Z. He announced on CBS’s show The Doctors that his testicle will go to medical science research and that his reward for the donation was a cool 35k. Just enough to buy the 370Z that he so dearly desired. 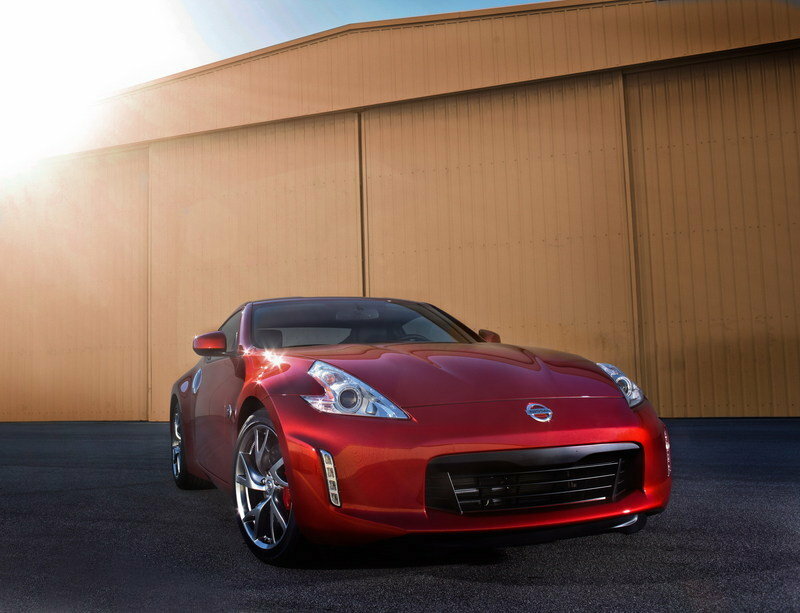 Click past the jump to read more about the Nissan 370Z. 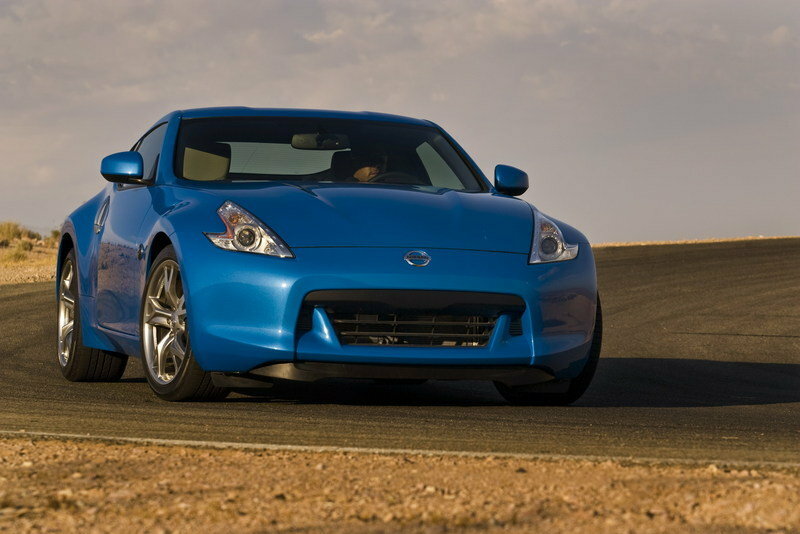 Nissan unveiled the 370Z in 2008 as the replacement for the 350Z. 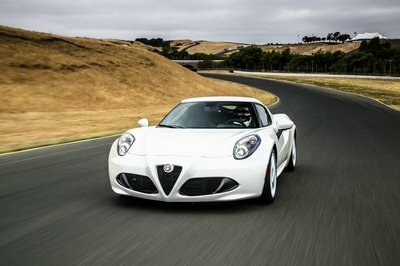 It comes with a new, more aggressive design language, a more powerful engine and a series of updates that made it one of the most desirable sports cars on the market — enough to sell a body part to get. 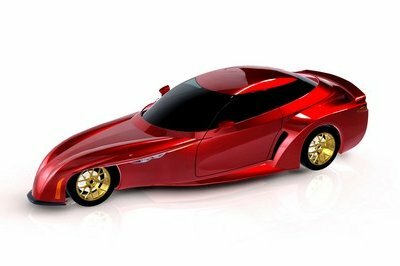 The 370Z is powered by a 3.7-liter, V-6 engine that delivers a total of 332 horsepower at 7,000 rpm and 270 pound-feet of torque at 5,200 rpm. 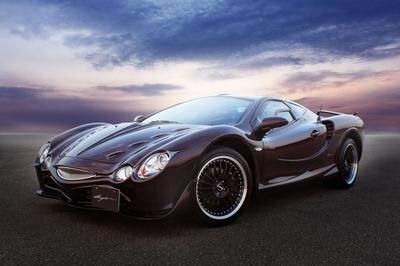 It goes from 0 to 60 mph in 4.5 seconds and up to a top speed of 155 mph. 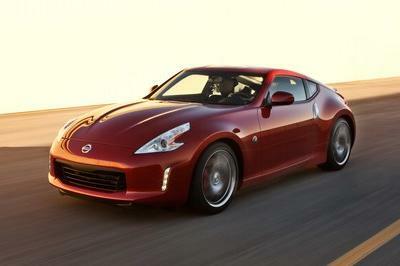 The 2014 Nissan 370Z is priced from $29,990.